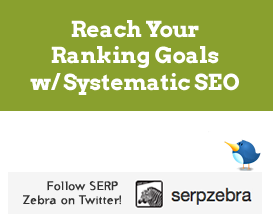 Home / Bing, Search Engine Optimization (SEO) / SERP Zebra Would Like to Know: What Do You Think of BING? 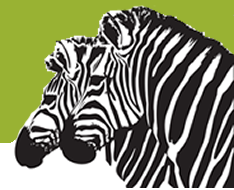 SERP Zebra Would Like to Know: What Do You Think of BING? Social search is a big thing now. Microsoft – the company behind Bing – has powered its search engine with Facebook’s social applications to create a search engine where one’s network’s taste and preferences influence the search results. Tell us what you think. This entry is filed under Bing, Search Engine Optimization (SEO) and tagged BIng, Search Engine, SEO.